Made to measure curtains Faux Silk. Pencil Pleats: Approx. Double Fullness. Included as standard, supplied flat, you draw the tape up to your exact track width. 3 hook pockets, can be used with a pole or track. 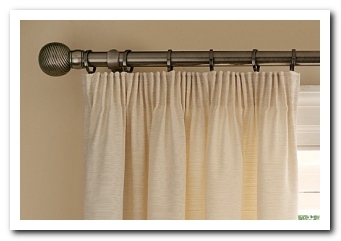 Measure from the eye on the bottom of your curtain rings,(pole) or track runner eye(track). Eyelets: Minimum Min. 1.85 times fullness. 40mm Pressed metal eyelets, 6 colours (select from the images below the main fabric image). Suitable for use with a pole only. Measure from the top of your pole, the drop measurement you submit will be the final drop from inside the top of the rings to the bottom of the curtains. We use electro plated brass (don't rust) eyelets which are pressed and riveted through the fabric and stiffening buckram at the top of your curtains. We don't use plastic click together parts. Pinch Pleats: Approx. 2.2 Times Fullness. Formed by hand not with a curtain tape. Measure from the botton edge of your pole, or the top of your track. 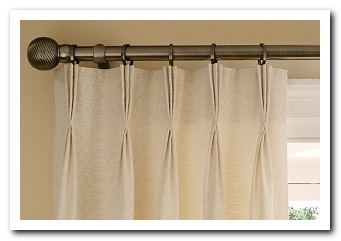 Height adjustable hooks are supplied with these curtains. The drop you submit will be the full drop of the curtains top to bottom. 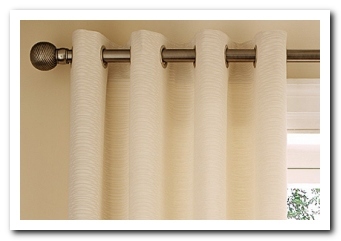 This classic curtain header comes as standard in the triple pleat form, which is by far the most popular. We can offer them as double pleats if required, please order via e-mail or on the phone.